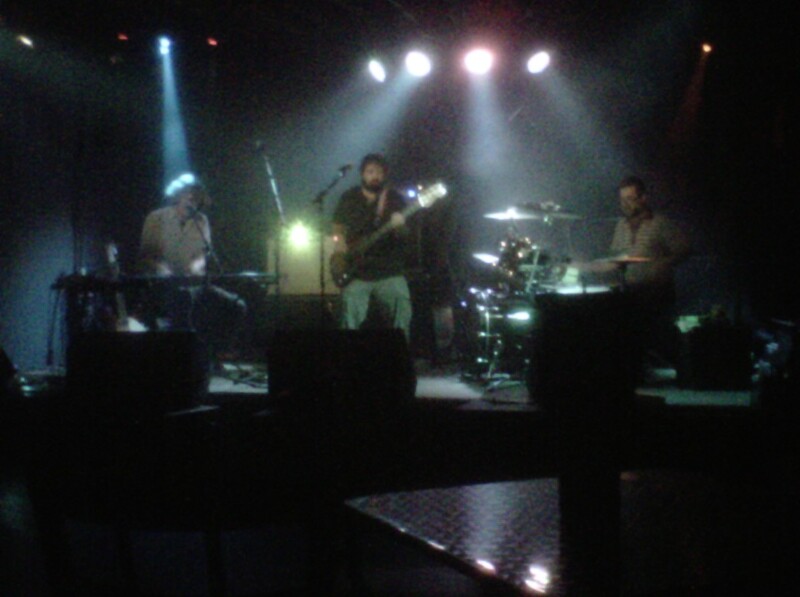 Central Plains Jamband Society has been around for 10 years! Kyle and I have been a member for almost 5 years now. They are mostly Kansas City music friends that get together to organize the St. Bernards at Wakarusa and Mulberry Mountain Harvest Festival, as well as other events in the Kansas City area. 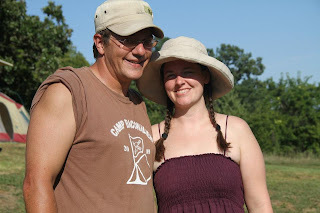 For the anniversary we helped throw a thank you party at 80 Acres in Leavenworth, KS. The line-up included Big Man's Gold and Friends, Super Massive Black Holes, Dumptruck Butterlips, Vibe Raiders, 3 Son Green, and Sonic Sutra. Here's our camper, set up right next to the lake. The lily pads were in bloom. Here's the stage all set up. Check out the speaker towers! We had a great time. Here's to 10 more years! Kyle was out in Seattle, so I took Dustin and Laura down to The Bridge to see Guido and friends. They had a fun sound, and I really enjoyed watching their percussionist. He played a chime bird toy that I had as a kid. 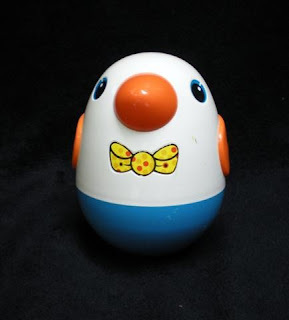 Although, I called it a tinkle chicken. Afterwards we had drinks with the band members at the Regency. It was fun, and I hope they come back soon!